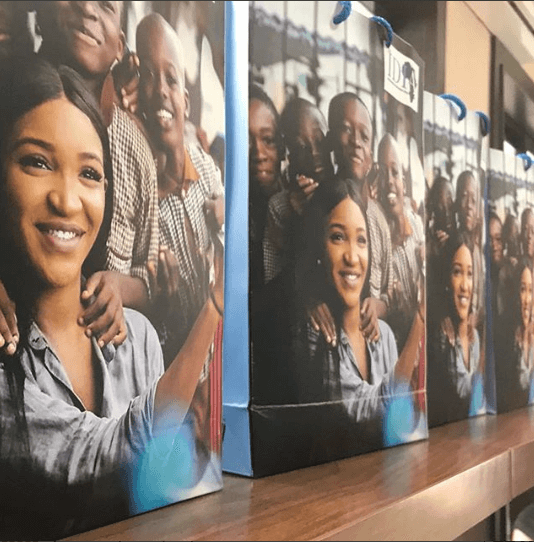 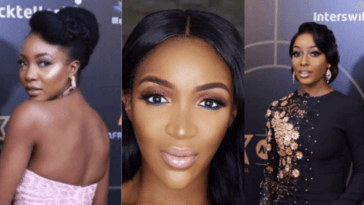 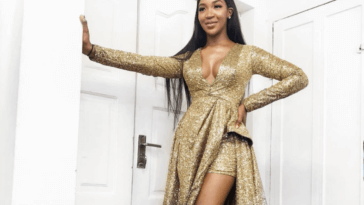 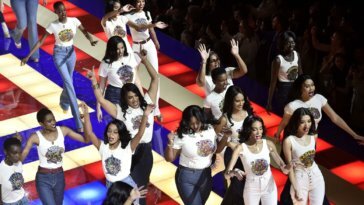 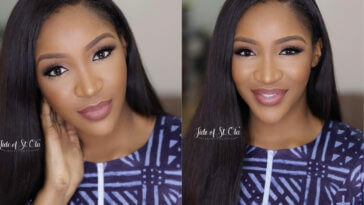 Twenty-Seven year old Nigerian model and TV presenter – Idia Aisien just launched her project “IDIA” which stands for International Development Initiative in Africa. 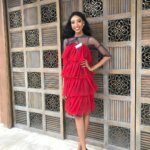 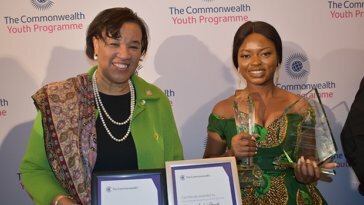 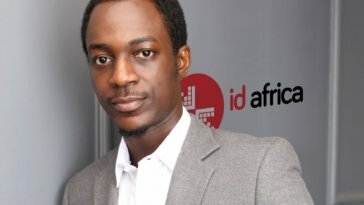 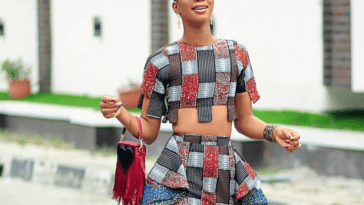 She shared a post on Instagram telling her fans about it, saying the project is a platform which will showcase the great achievements happening in Africa. 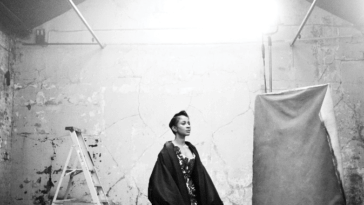 Expressing her gratitude to God, Aisien hopes to create a huge impact with her new project.